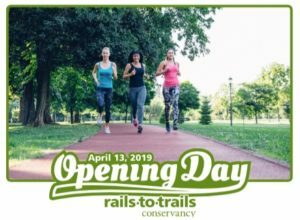 Saturday, April 13, 2019 is Rails to Trails Conservancy’s National Opening Day for Trails! Whether you’ve been out on the NETT all year long, or have been waiting for warmer weather, Opening Day is a great way to officially kick off the spring season and explore the trail. The NorthEast Texas Trail’s towns have been hard at work planning fun family-friendly events to help you celebrate. 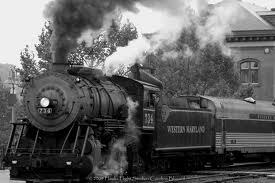 No matter where you are along the 130-mile long NETT there’s bound to be a terrific event near you. 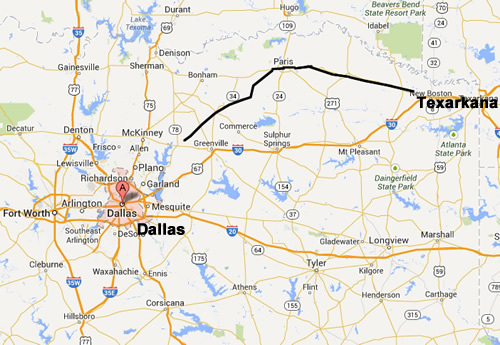 Locate entrance points across East Texas and start your journey today from Farmersville to New Boston. When completed, NETT will be the largest trail in Texas. Learn more about our history. 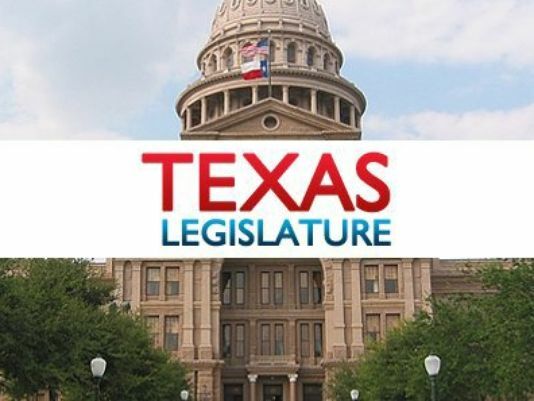 Northeast Texas Trail has two bills before the Texas Legislature working toward our efforts to complete the Trail and become a 130 mile long Texas State Park. 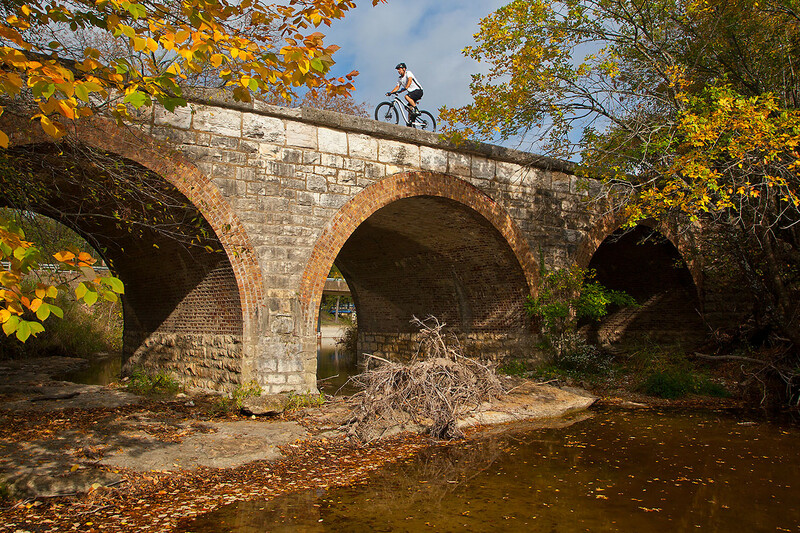 Our 130-mile Northeast Texas Trail from Farmersville to New Boston made the Cover Page and Story of the 2013 November issue of the Texas Parks & Wildlife Magazine. 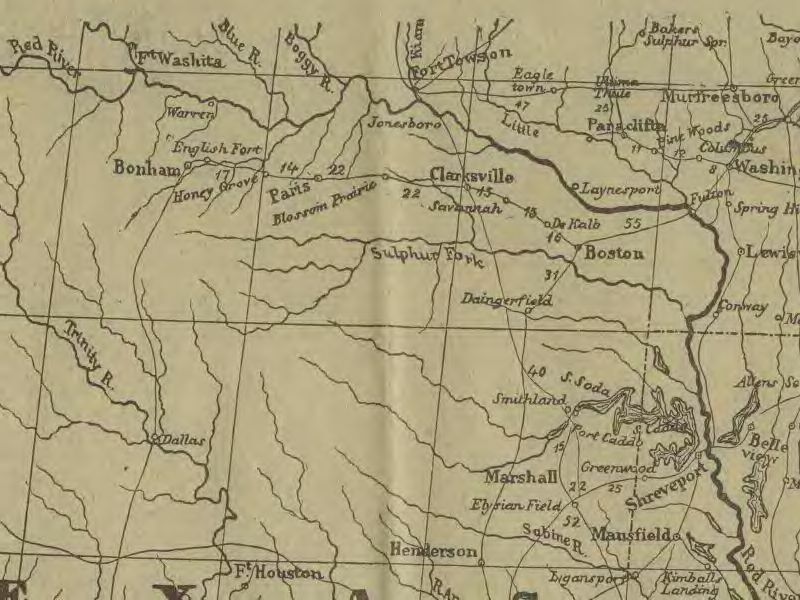 Read the full article on how a hiker sets off to be the first to walk the Northeast Texas Trail.